Eye-catching contemporary print shirt. 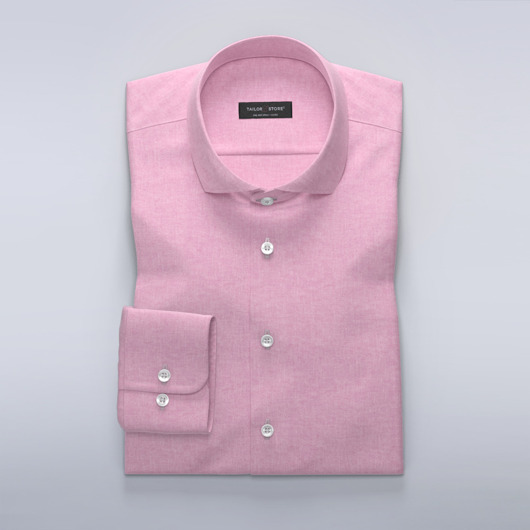 Designed with short sleeves, a classic business collar and matching light blue buttons. Wear with khaki chinos and white sneakers for a cool beach-party look. Made to your measurements.